Our next Annual Reunion Luncheon will be at Ely Golf Club on Saturday May 18th 2019. Please send us an email if you require booking information. 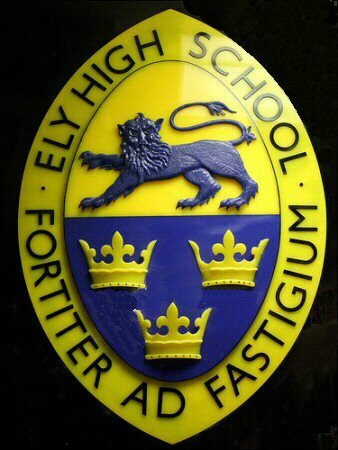 If you are interested in being added to those receiving booking information on our annual luncheons (or would simply like to be in touch) please first make use of our email address contact@elyhighschoolforgirls.org.uk to get in touch, either yourself, or via the person showing you this who has the use of email. A postal contact address will then be provided. Please provide reply postage for postal correspondence. The social spirit of the Old Girls Association which wound down in 2005, the centenary year of the school, continues in our Annual Luncheons. The Luncheon group of Old Girls was started by two sisters-in-law from Sutton in about 1995 and has always been a friendly and informal gathering. Christine Fuller (née Bell) took over from them and has continued to organise the Reunions on the same basis to the point where there is now a mailing list of over 370. We have an average annual attendance at the lunch of about a hundred. For the 100th "birthday" of EHS in 2005 there were 297 attending. Our group has grown by word of mouth and encompasses all ages for girls who attended EHS. Staff would also be very welcome. If you were a member of the EHS Old Girls Association please contact Christine, as she does not have access to the records. Keeping in touch and who do we know of? based on photo courtesy of Simon Knott whose father and two uncles were at SGS: taken in Ely Museum. Another way to be social is to keep in touch and share memories through our website. 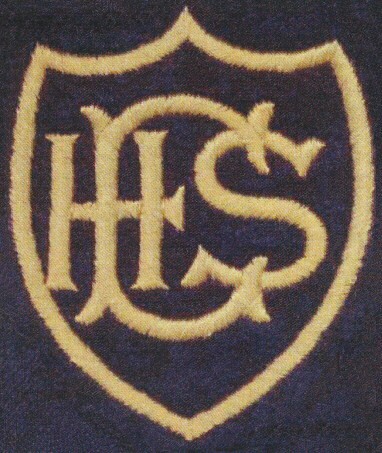 We are adding school photos, history, items from school magazines and hope to have more from EHS families, former pupils and staff and local historians, especially all kinds of reminiscences and photos. We need your help to grow this website. 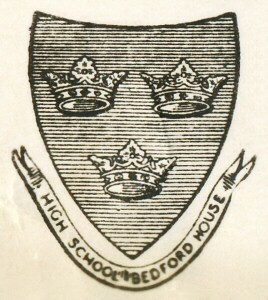 The Soham Grammarians set up the original of this page in February 2008 and continue by providing support for our website.